Mapped By What Surrounded Them: Jam of the Day: H.E.R. 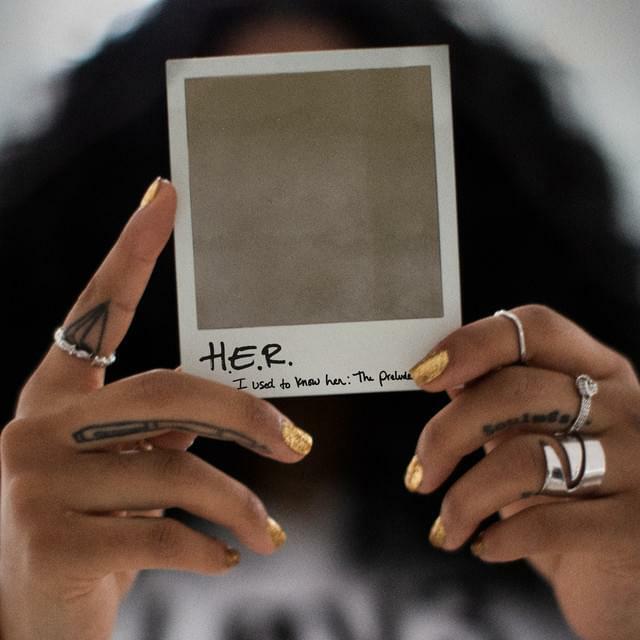 - "Feel A Way"
R&B singer H.E.R. knows how to throw down songs that perfectly capture a sense of late night contemplation.